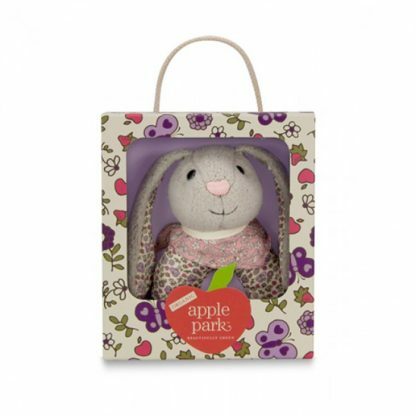 Apple Park’s Bunny Organic Patterned Rattle will be get baby shake, rattle and roll with laughter. 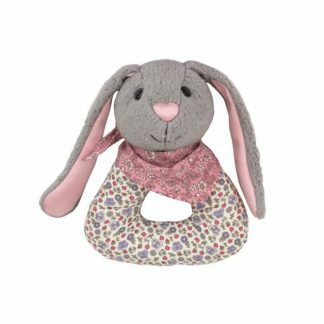 Bunny is a sweet grey bunny with pink ears. She is sporting a hip and modern neckerchief with pink florals that are artistically drawn. 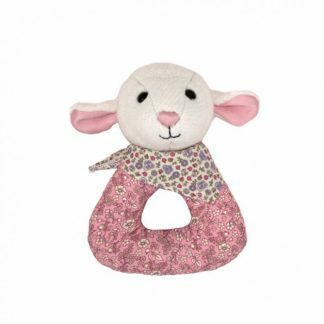 This baby rattle’s handle has another pretty floral pattern in shades of pink, green and purple. 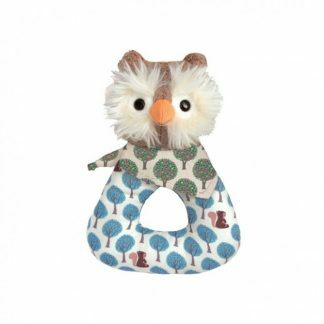 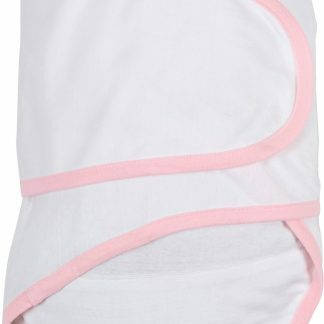 This baby rattle is so stylish and playful. 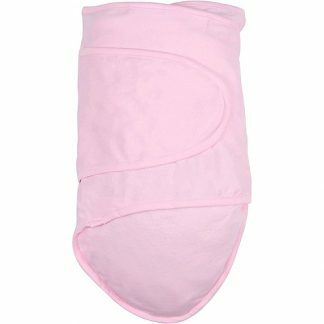 Your baby will love tugging on this bunny’s long ears. 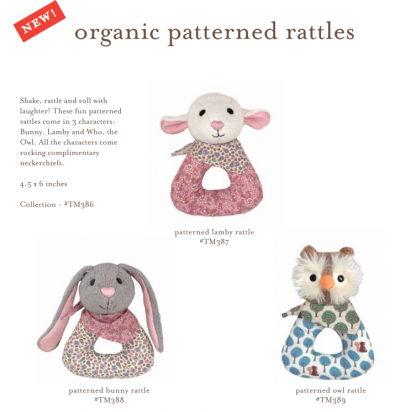 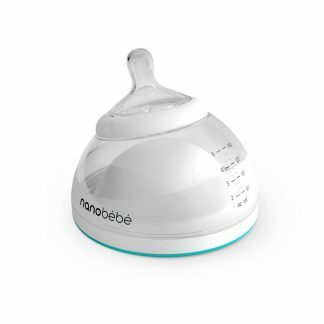 Shake the rattle and baby will reward you with lots of smiles. 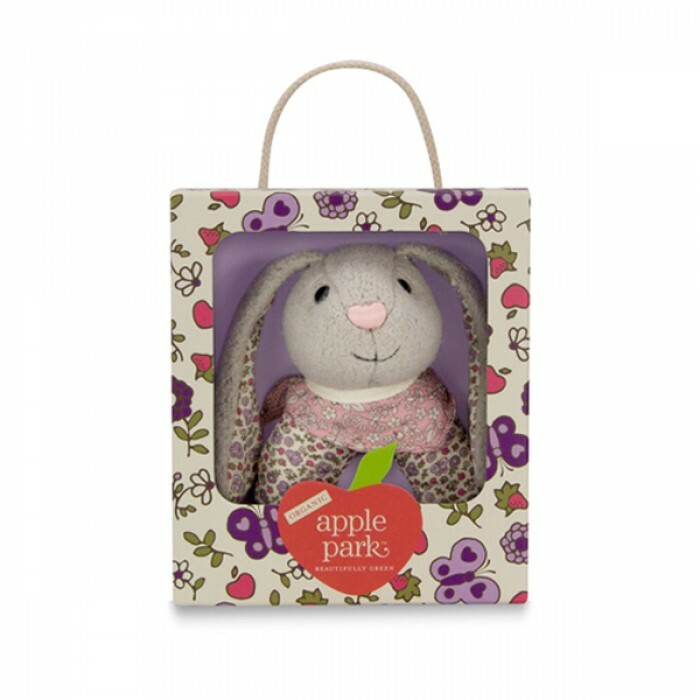 It’s great for gifting and comes in a pretty box – ready for you to wrap up and take to your next baby shower.